The new 2019 Ford Ranger pickup is the truck you need to power through every drive around Burlington. 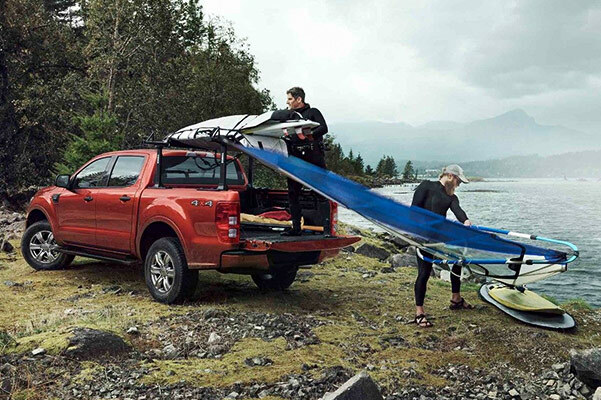 From the incredible 2019 Ranger towing capacity to the powerful Ranger engine, the new Ford Ranger is the perfect vehicle for hauling heavy loads at the worksite or pulling a trailer for a weekend getaway. Plus, the impressive Ford Ranger gas mileage will allow you to cruise through New Jersey for miles on end without stopping for fuel. 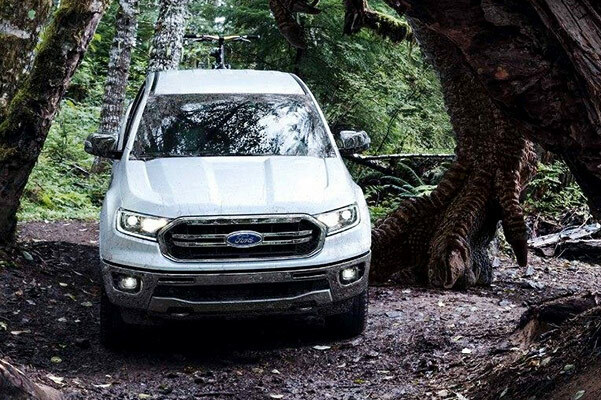 Find out about the 2019 Ford Ranger dimensions and new Ranger configurations by visiting our Ford dealership in Burlington, NJ! 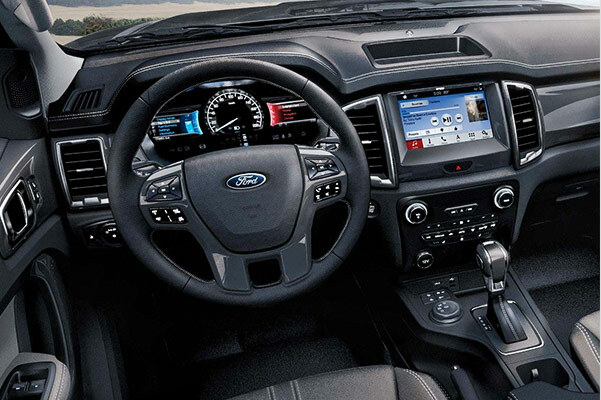 Discover how the 2019 Ford Ranger updates will forever change your driving experience by taking a new Ford Ranger test-drive at our New Jersey Ford Dealer. 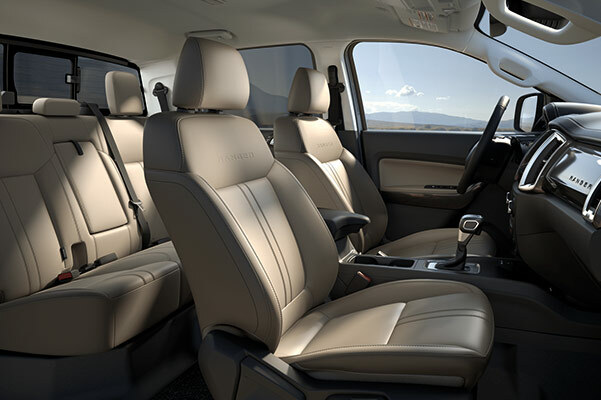 Ask about our 2019 Ford Ranger prices and new 2019 Ranger lease specials!